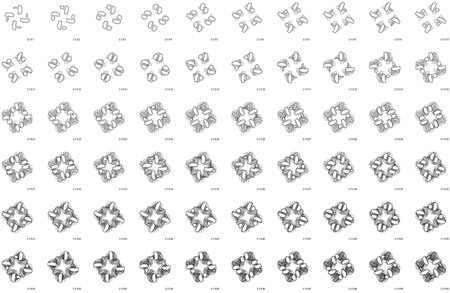 Rocker-Lange Architects are participating in this year’s Venice Biennale with their project entitled “Serial Architecture – Systems of Multiplicities”. The scheme on display is part of the exhibition “Quotidian Architectures” in the Hong Kong Pavilion. Hong Kong housing is based predominantly on the typology of the tower. While this configuration allows for many different interpretations, the common approach to this design task is based on repetitive, reductive and profit driven ideas. The potential for innovation in form and organisation of this typology remains yet unbuilt. 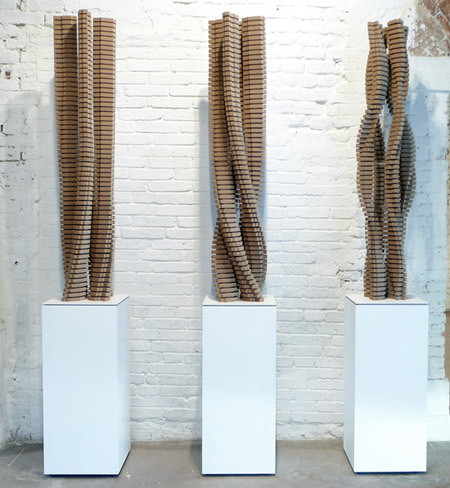 This project interrogates these circumstances by investigating possible alternative design techniques that can result into a series of tower configurations that vary and possibly produce unique identities. 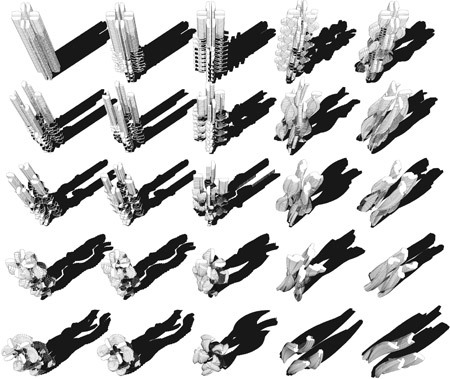 With the introduction of digital media and digital manufacturing processes, the conception of modularized architecture constructed out of nearly identical industrially mass-produced components has been challenged. 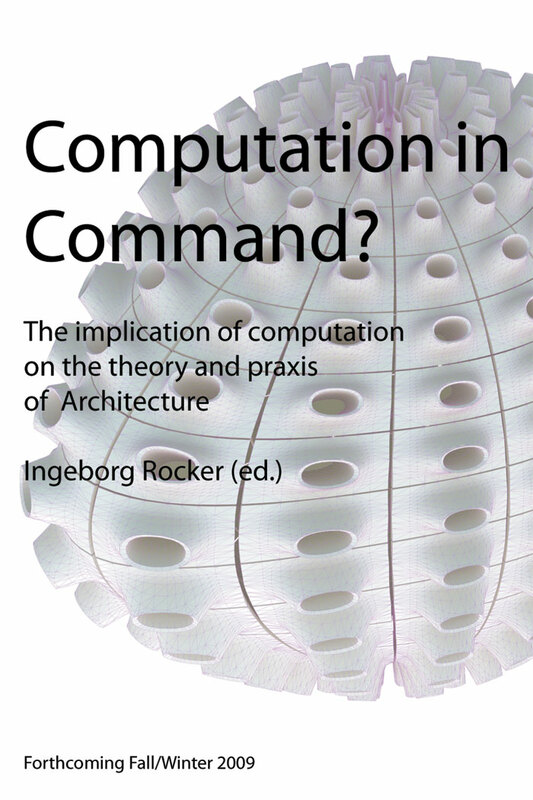 Today, with the use of the computer and various open software packages, architecture can instead be realized as varying prototypes of a series. 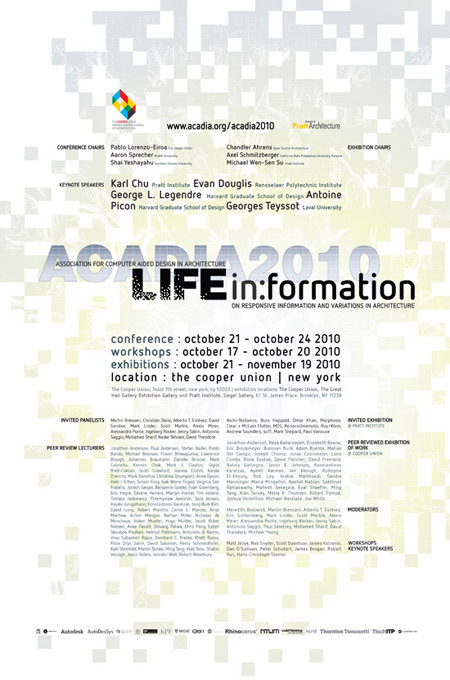 Within each series a variety of design versions can be realized. Each of these design versions is unique and yet also part of the series. Rather than having a fixed form, this approach offers the ability to develop models that describe a flexible space that is based on a set of relationships of discrete elements. Hence, the designer is able to constantly redefine and alter the model, capable of producing many possible versions based on varying input data.